But I’ve somehow been too chicken to do it. This is mostly because it’s taken me forever to get my hair to its current length and I feel like if I cut it, it’ll take forever to get back here again. I also feel like cutting it means I’ll never get to see how long it can really grow. 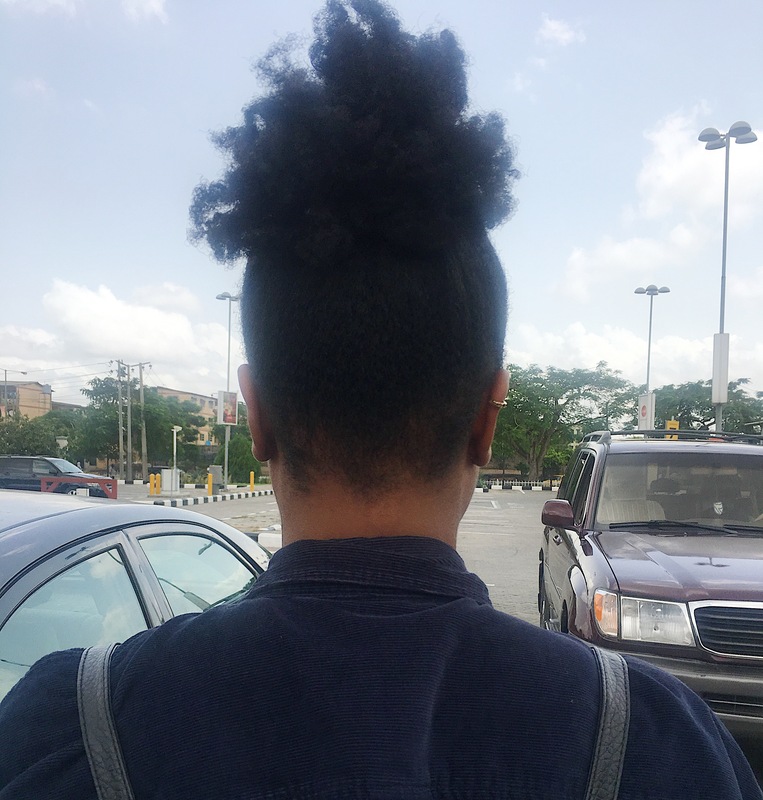 If you’ve been reading my blog for some time, you know that I’m always playing with my hair especially the hair at the back/nape and my edges. My fingers are almost always in my hair. 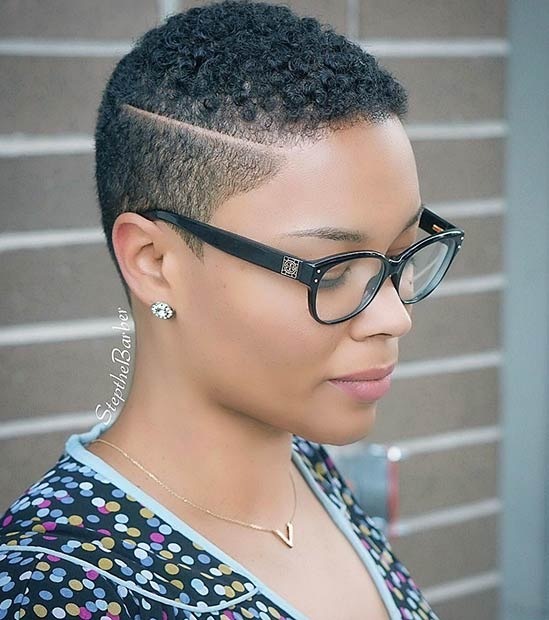 And because of this, the hair in these areas is quite short and sparse. I know, horrible habit but very addictive. I bite my nails when I’m thinking or stressed and somehow down the line, I added playing with my hair to the list of things I do when I’m stressed or thinking. Now, getting this instead means I get to have a haircut but still keep my hair! Can someone say “win-win”? It’s a lot bigger than the inspiration picture. Hers was just a small section and mine is almost halfway. Since it was the back of my head, I didn’t realize it was that large till it was done because I couldn’t see it. However, I think the barber did a good job. What do you think? It’s definitely going to take some getting used to! My scalp is also quite irritated and I’m sure you can see this if you look closely. Hopefully, that clears up soon. It was such a spontaneous decision seeing as I decided yesterday and did it today but I didn’t want to chicken out. And I actually don’t regret it (yet). The amount of stares I’ve gotten just from leaving the barber shop and coming home alone! I guess I have to get used to it seeing as I will be in danfos and I will walk the streets of Lagos and people will definitely stare and some will even comment and ask me questions. What do you think of my haircut? 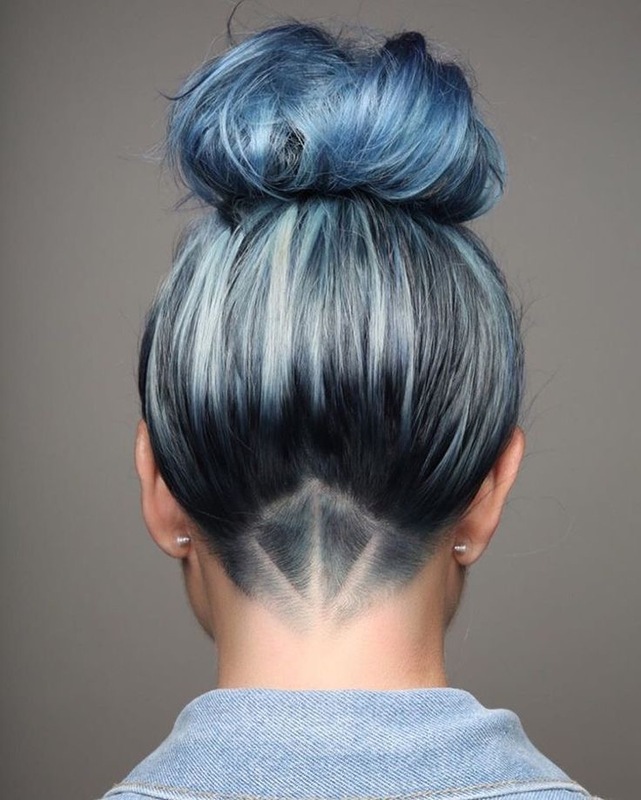 Would you ever get a funky/risqué haircut or have you ever gotten one? 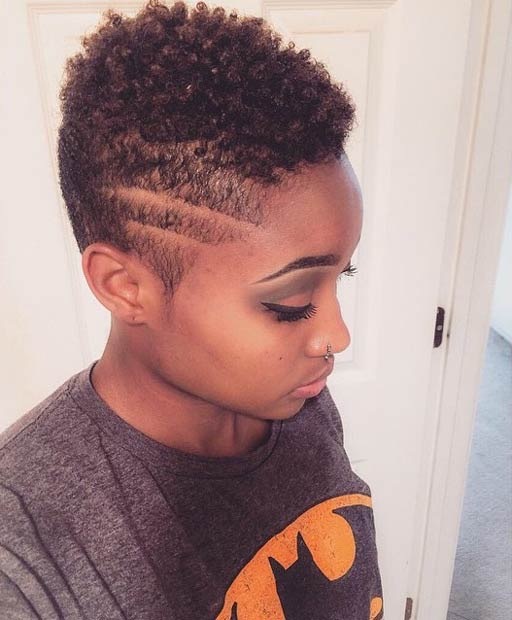 I looooooooooooove the hair cut. 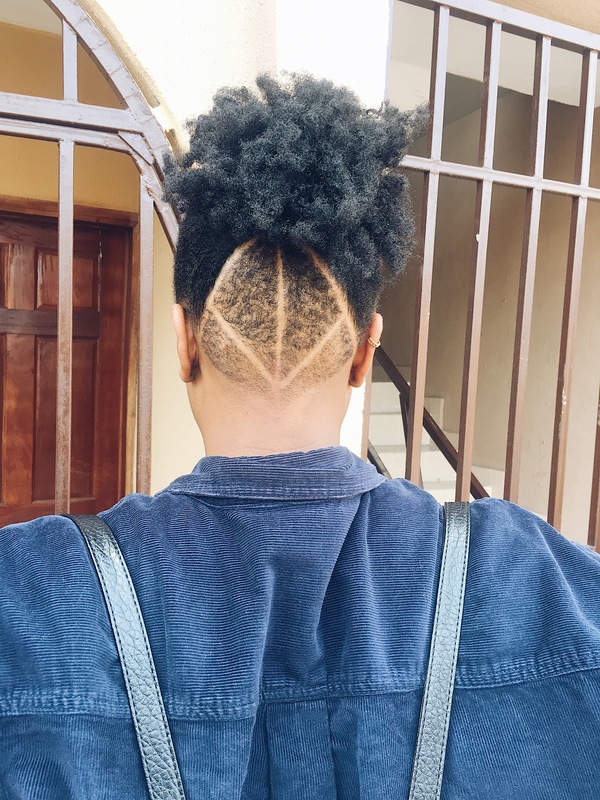 Even though I have not had a risque hair cut before, I would love to rock one. I have been thinking of a haircut but I love my length. Yes, length can be very difficult to let go of oh! Glad you like the haircut and would love to see pictures if you ever decide to get a risqué haircut. Now I am thinking of doing something like the 2nd picture you posted up there. 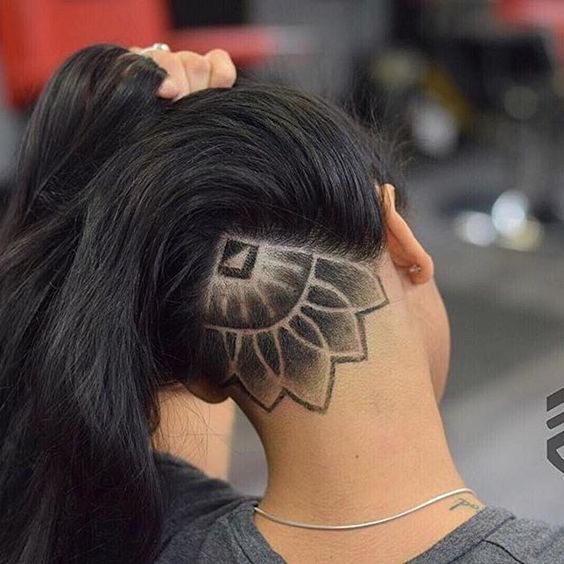 wooow this is actually a great haircut! 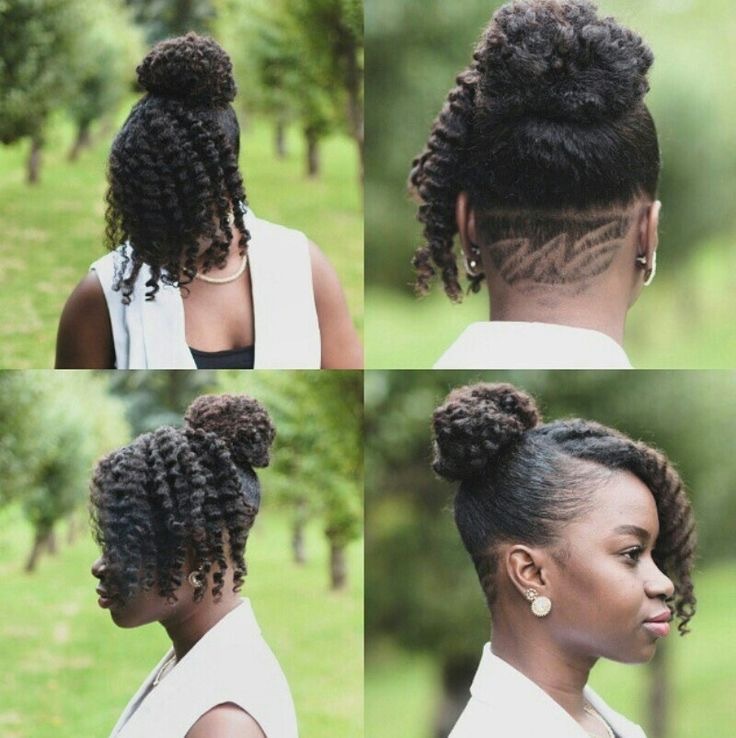 Ive been too scared to experiment with my hair so I love when I see dope haircuts like yours! Totally understand your fear of experimenting; I’m usually scared too. Just decided to go for it this time and I’m glad you think it’s dope! Oh my! Isn’t this something!! Wow if it isn’t that I think it’s a lot too big than I’d have wanted, I’d be rushing to the barbers myself. It’s so lovely, for real. You look badass (from behind). And the style comes with options. 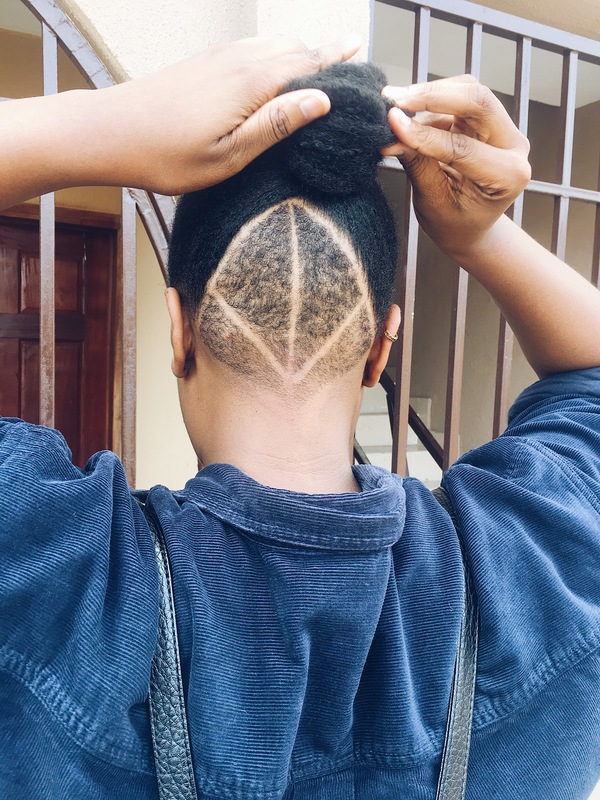 You could decide to let it be and not expose the cut, and when you get tired you could just grow it out and it’d appear like nothing happened. Wait, are you really already making me think this? Oh wow. This is lovely!! 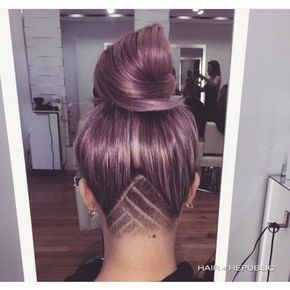 Hadn’t come across these undercut styles. They are beautiful, love the fact that one wouldn’t expect it from from view. I’m curious though, how will you maintain the cut? Frequent visit to the barbers? 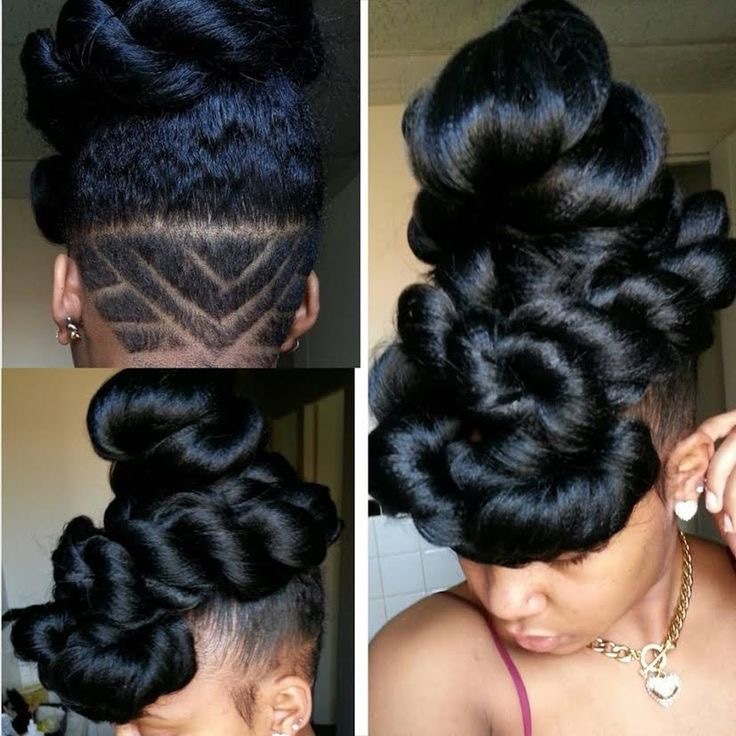 Letting go of lenght (for now) wouldn’t allow me try this. Oops, hit “send” before I was done typing. I’m still uncertain if I want to grow it out or maintain the cut so I actually haven’t been to the barbers’ since I got the cut. (I’ve been rocking wigs recently). I think I may end up visiting the barbers’ soon though.